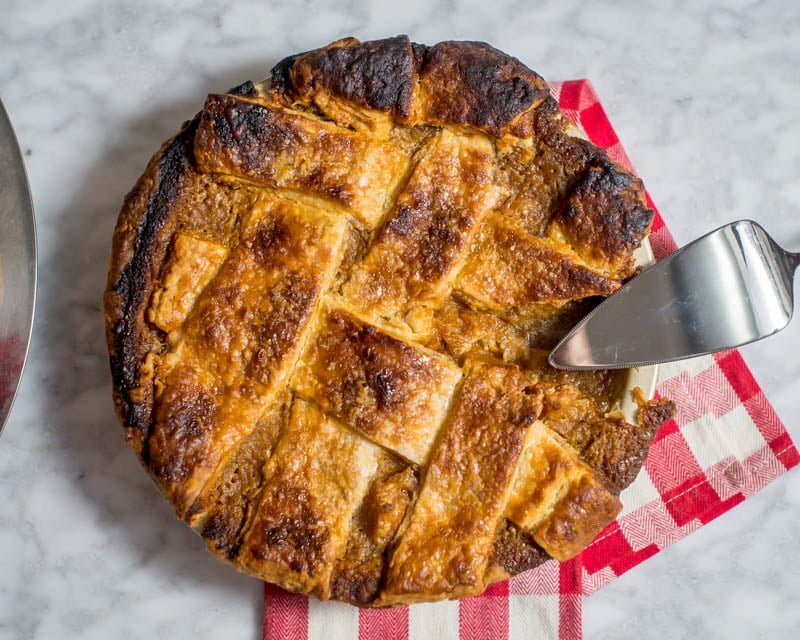 This is pie crust 3 ways! 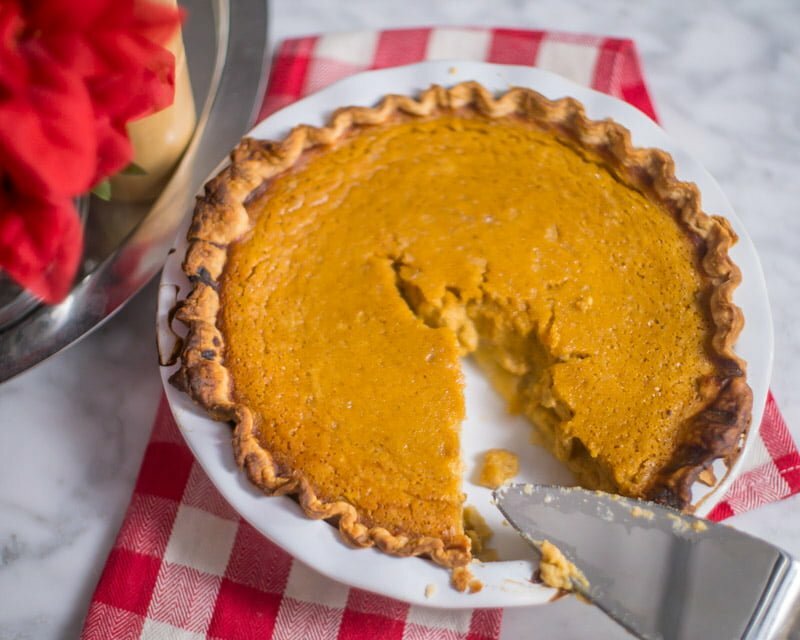 I test recipes from Bon Appetit, America’s Test Kitchen/Cooks Illustrated, and Milk Street putting them head-to-head to find out which crust is the best for your application. Each of these uses very different techniques and produces slightly different results. They all have a place in your toolbox, so join us in looking at each one! 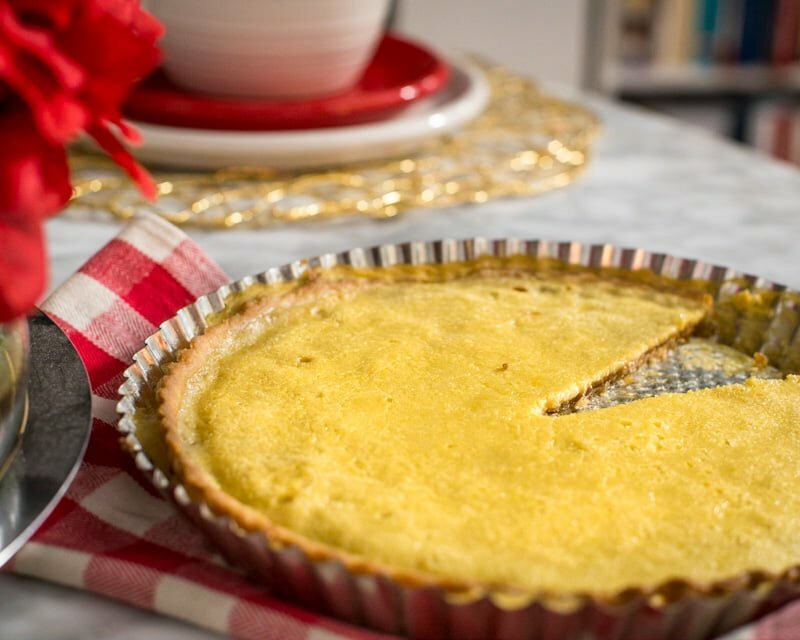 You’ll have a buttery, flaky pie crust that your friends and family will love.